If we think about one thing that is the most prominent in our lives, then it would be undoubtedly the Internet. Yes, it is the factor that has been dominating our routines into a more progressed way. 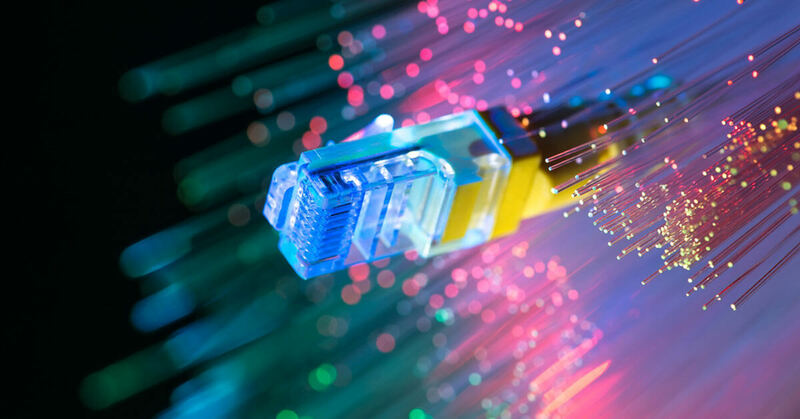 As we spend a lot of time on the internet, we would need an internet connection that is fast enough to process our online searches on time. It means that we require a high-speed internet. Fortunately, in the US there is a fierce competition between the internet service providers in this context. These providers offer their services through cable. With the internet, they also provide cable TV and Voice services to the customers. All of them contain the high-speed internet with variations in the data plans. But there exists a difference between the services and price factors of these companies. All of these have their distinctive features and prices. Let’s start the analysis with Charter. Spectrum Cable is commonly known as a cost-effective service provider. Most of its services are affordable for everyone. The general view of the public about its services is excellent. Its internet speed starts from 60 Mbps that goes up to 940 Mbps. Customers can use the internet only, or they can also choose a plan (combined with other services). On packages, there is more saving, and even users get more features than regular service plans. It gives different internet speed for residential and commercial customers. An important thing about Charter is that it has authorized many independent retailers for its services. So customers can contact any of the authorized official retailers for service purchase and information. My Cable Internet is also one of that authorized retailers. Customers can visit its official site mycableinternet.com for details about packages and other related information. Comcast is also a favorite provider with a nationwide customer network in millions. It is commonly known due to its sophisticated services. Service quality is their remarkable milestone. But the cost of the service is higher than others. So for some customers, it may be a costly service to purchase. It also provides high-speed internet starting from 15 Mbps to 1000 Mbps. Like Charter, it has categorized its customers into residential and commercial areas. Another competitor in the market is AT&T. It is known as a moderate provider. You can find its services at a reasonable price. But the level of services is not much high as compared to other top providers. It offers internet in packages, means you can get a single internet or with digital voice and cable TV service. These plans are available at different rates. Now, we will analyze and compare features that customers get upon subscribing their services. The primary issue of ISPs is the variations in the speed of the internet. Although upload speed is always less than download speed, users face slower download speed as compared to upload speed. Charter is better in this context than others as it provides the maximum speed. Means if you subscribe to the internet service, you will get around 60Mbps downloading speed. Comcast has variations in the internet speed. It means that you will not get the exact speed. Like for 60 Mbps offer, you can get as low even at 5 Mbps. AT&T does not provide the exact download speed. So customers have no idea about what is the correct speed they get. The only way is to test the speed through online speed test tools. Spectrum gives free Wi-Fi router to its residential and business customers. Comcast gives the Wi-Fi router on rent or at a fixed price. AT&T also provides free Wi-Fi modem for home use. In this feature, all the providers are good enough. Customers can find their provider’s public Wi-Fi hotspot at familiar public places across the country. These places include restaurants, shopping malls, terminals, public parks, and community centers. Customers from all of three providers enjoy the secure network established on their home Wi-Fi. The only Charter gives free online Security Suite for protection from online malware. AT&T and Comcast do not have the facility. Charter has no strict restrictions for its packages. The only limitation that customers face is that their offer is bundled for 12 months. There are no hidden or extra charges besides the actual fee. Comcast and AT&T bind the customers upon package subscription. There are termination fee and many extra charges for the services included in the packages. After a quick analysis of the significant features of their services, it is logical to rate Charter Spectrum as the best provider for internet in the USA.